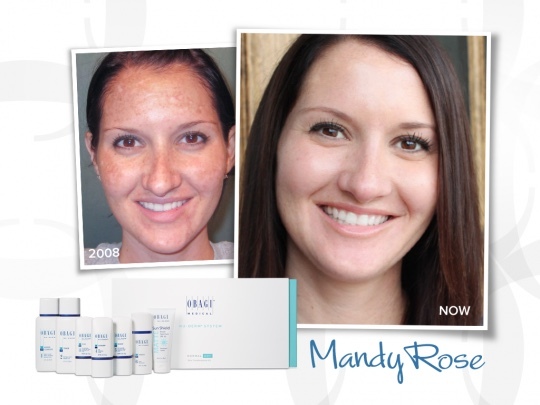 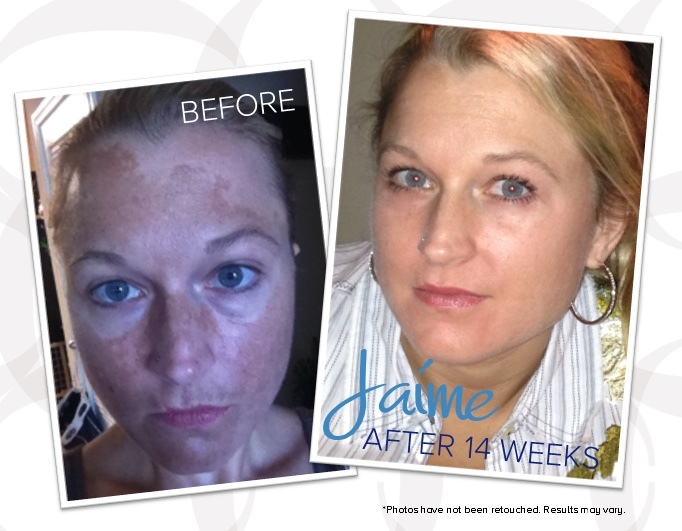 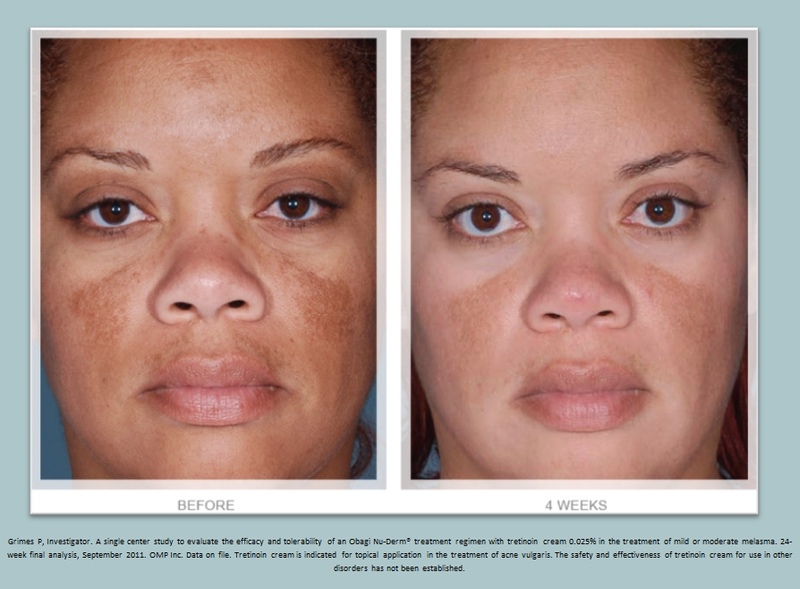 Learn how to transform the look of your skin with the #1 physician dispensed skin care line! 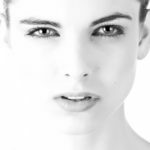 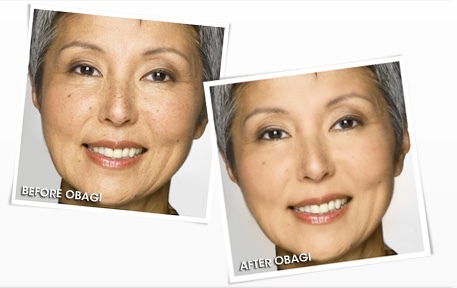 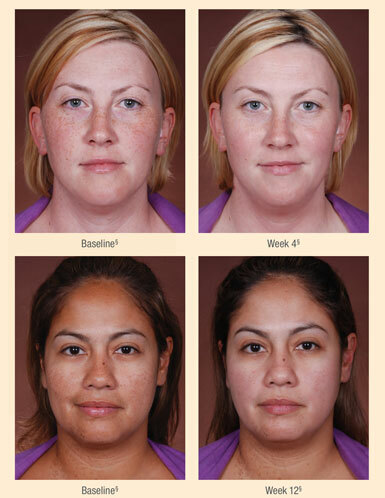 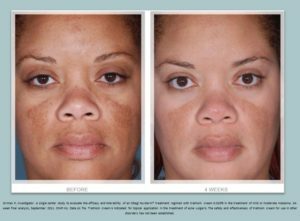 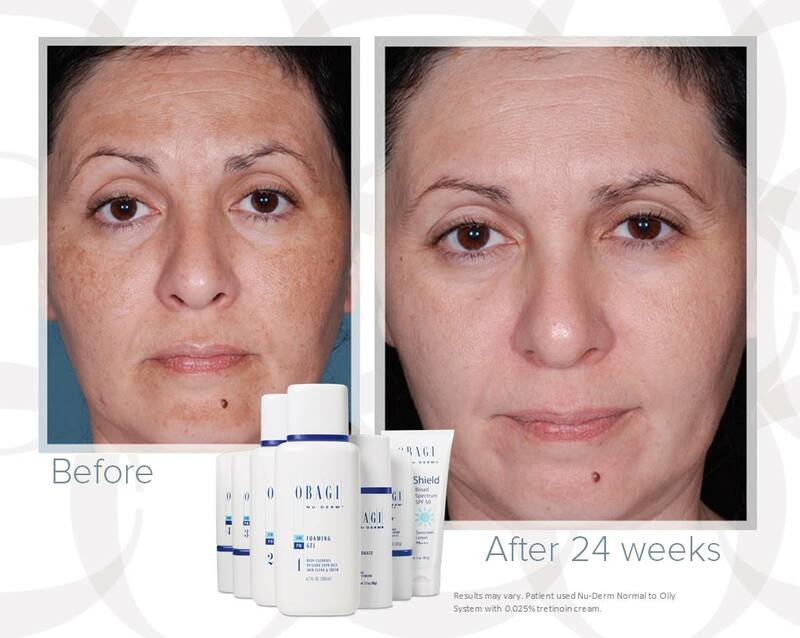 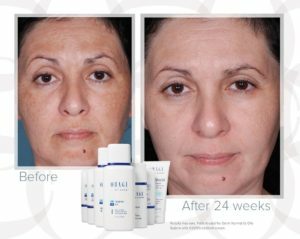 With Obagi, we can treat hyperpigmentation (age spots/brown spots), melasma, acne, skin tone & texture, skin laxity, fine lines & wrinkles to leave you with healthier, younger looking skin! 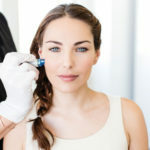 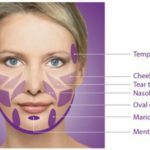 Learn about the NEW filler, Volbella, and if it’s right for you, plus an overview of all our Spooktacular October Specials! Seating is Limited, so hurry & reserve yours TODAY!